The year 2018 was a highly eventful one for the T20 Leagues around the world. Many new leagues surfaced while the old leagues treated the fans with some great entertainment. The cricketing calendar throughout the year was jam-packed with these leagues along with the usual international action. A few players managed to pull off some unbelievable shows in these T20 leagues. While some put their batting prowess on display, the others showed their skills with the ball. Considering a hypothetical situation, the ‘Best XI’ is formed taking nine different leagues in 2018 into consideration. 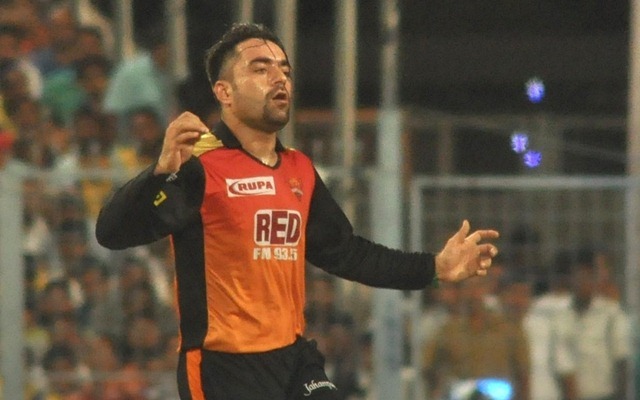 The Big Bash League (BBL), Mzansi Super League (MSL), Global T20 Canada, Afghanistan Premier League (APL), T20 Blast, Caribbean Premier League (CPL), Bangladesh Premier League (BPL), Pakistan Super League (PSL), Indian Premier League (IPL) were all considered. Over 30 players were shortlisted for this XI taking into consideration their performances. Since there are a lot many options available, average over 50 and being in the top-five leading run scorers was the cut-off criteria for the batsmen. For the bowlers, the number of wickets picked, the impact created, and the batsmen to whom they bowled was weighed. A few tough choices had to be made and some players had to be left out despite them pulling off transcendent performances. Chris Gayle (BPL and APL), Shane Watson (BBL and IPL), D’Arcy Short (BBL), Hazratullah Zazai (APL) were all considered for the opening slot. 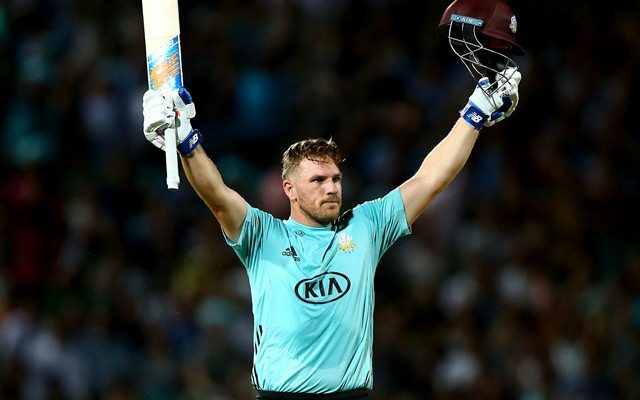 However, it is Aaron Finch who runs away with the opening slot after the dream season for Surrey in the T20 Blast. Finch didn’t feature in the entire tournament. Yet, he managed to finish as the second highest run-scorer. While most of the other players played 14 to 16 games, this Australian only played 9 games. In these nine innings, he was unbeaten on five instances, scored two centuries and three half-centuries. He accumulated a total of 589 runs at an average of 147.25 and strike rate of 182.35. Finch was only 25 runs behind the leading run-scorer, Laurie Evans.